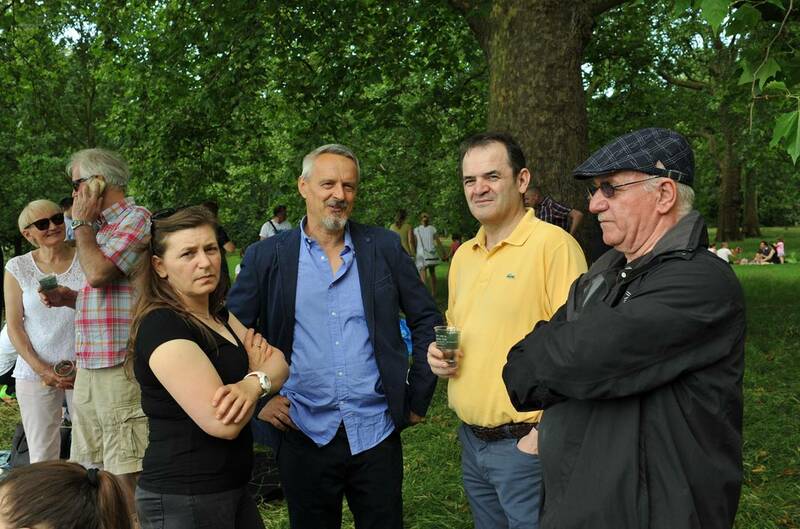 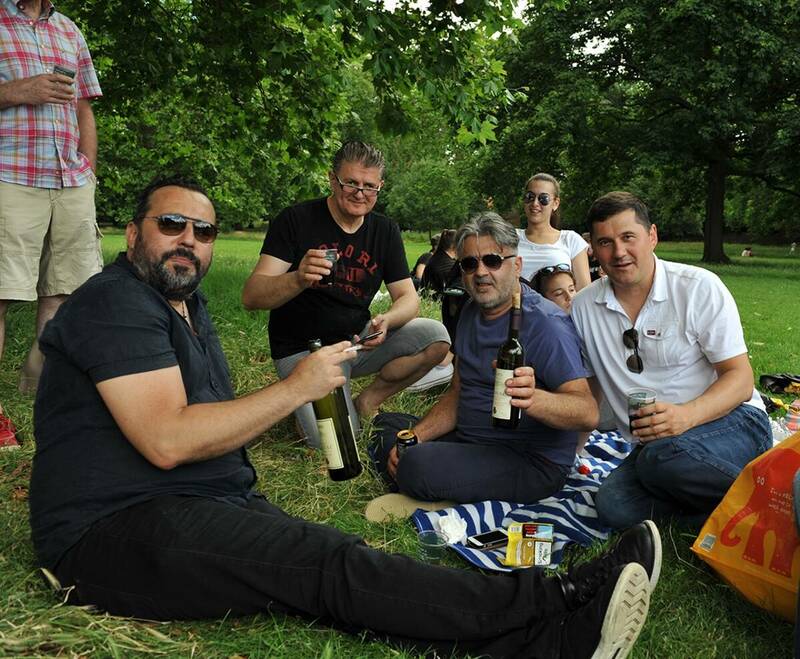 Montenegrins in London , including HE Borislav Banović the Montenegrin Ambasador in the UK and members of the Embassy gathered in London to celebrate 13th July , the National Day. 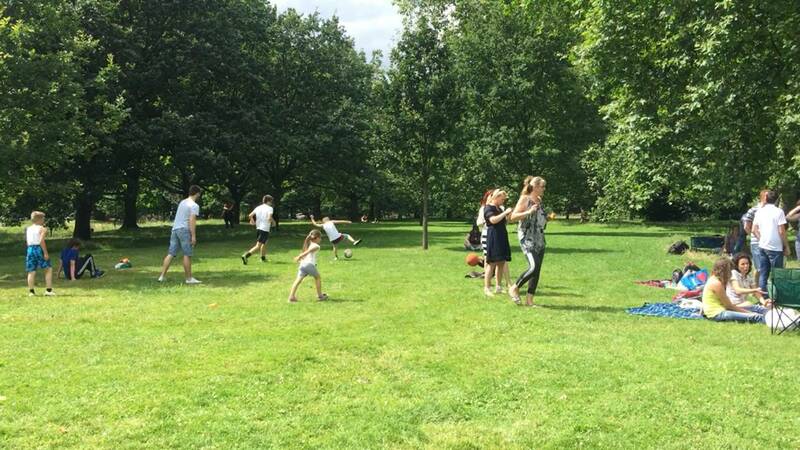 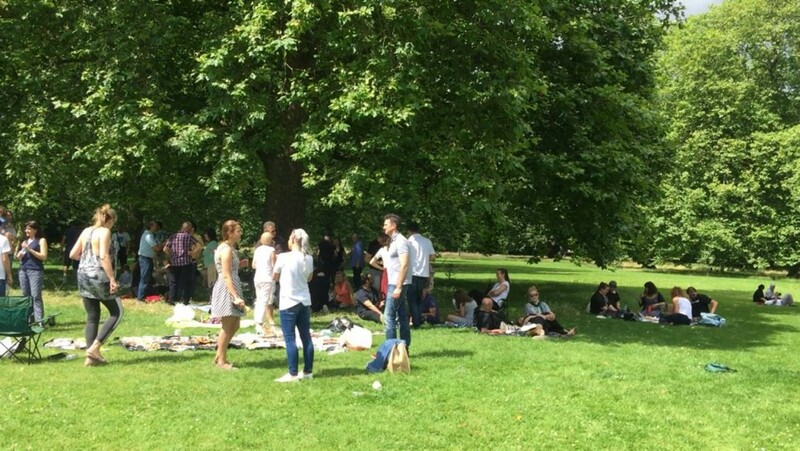 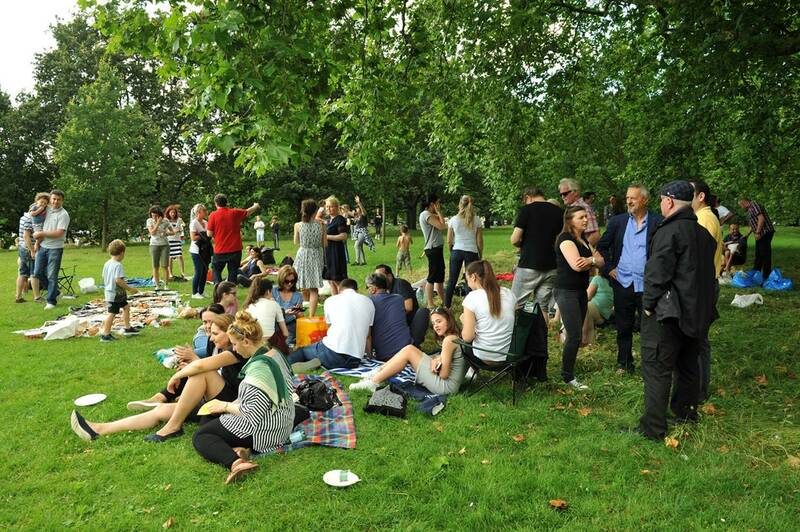 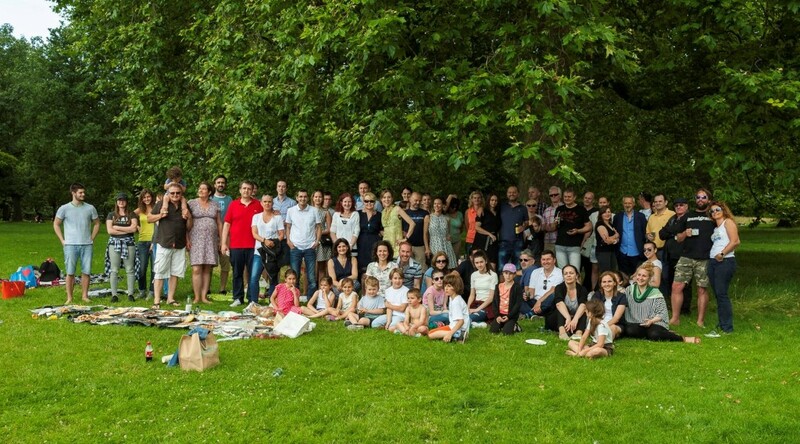 On a lovely sunny day a picnic was organised and there was a turnout of about 70-80 people. 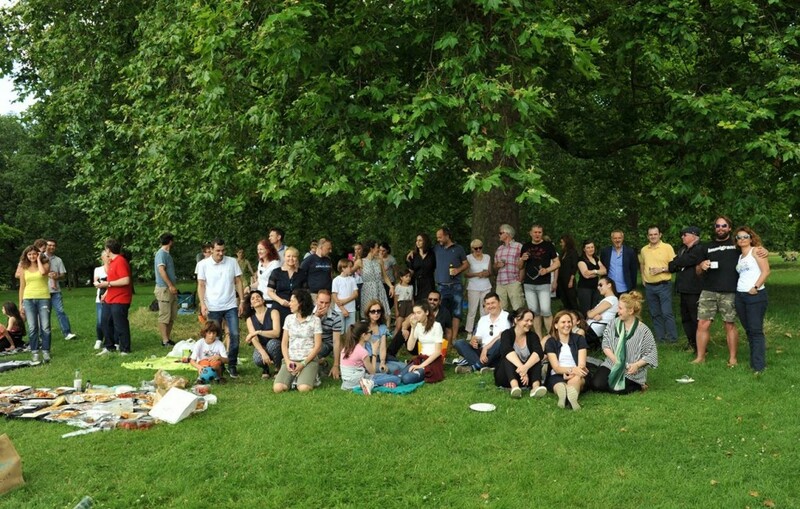 Everybody enjoyed their time together.